This Saturday 18th April, The Bond in Fazeley Street Digbeth will be home to a fun packed Spring Seasonal market. 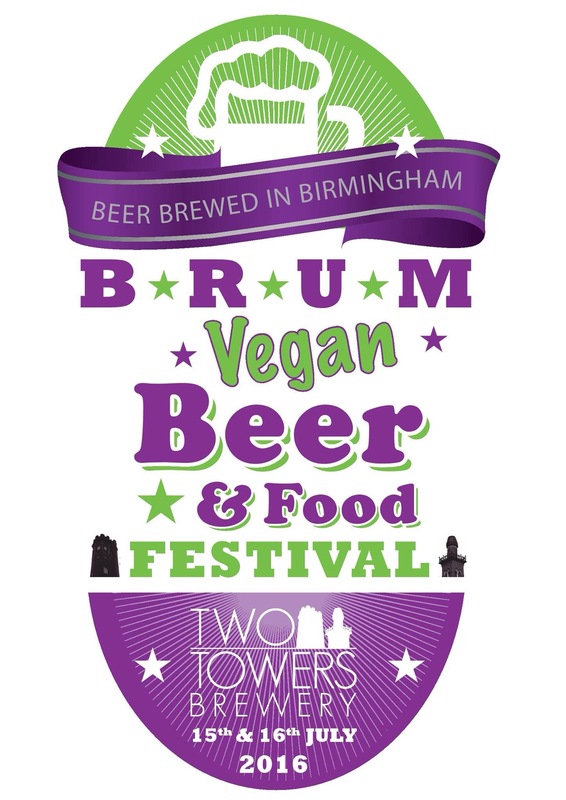 Jam packed with Street Food, DJ’s, music, artisan food producers, local arts and artists, a cocktail caravan and the Routemaster bus bar there will be more going on than any one person can manage without the aid of good grub and top drinks. 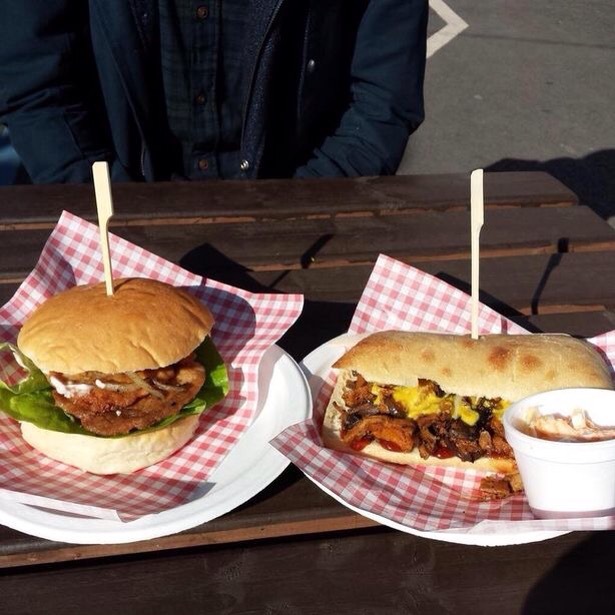 Street traders already confirmed include a few Digbeth Dining Club regulars. 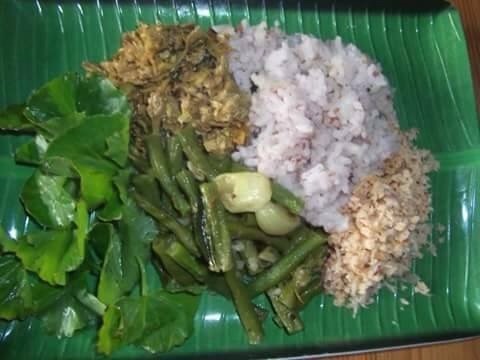 It should be a feast and yes even for vegetarians, and vegans there is enough food to fill us up for a coue of days at least. from their converted caravan. 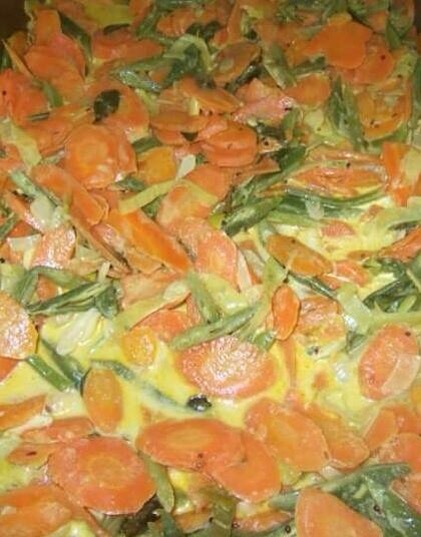 British root vegetables turned into contemporary world fusion dishes, inspired by travelling and yes the sunshine. Buddha Belly- Thai heaven with plenty of veggie and vegan options. Fire and Slice: pizza including both veggie and vegan. Pietanic: pies and pies, including veggie. Try Sweet Potato, Goats cheese and Spinach. Cake Doctor: cakes by the cake load and yes good for your health, a doctor no less, gluten free and vegan cakes too. Bournville Waffle Company: waffles of loveliness. Plus original patty men, Gamekeeper, and Hungry Toad. 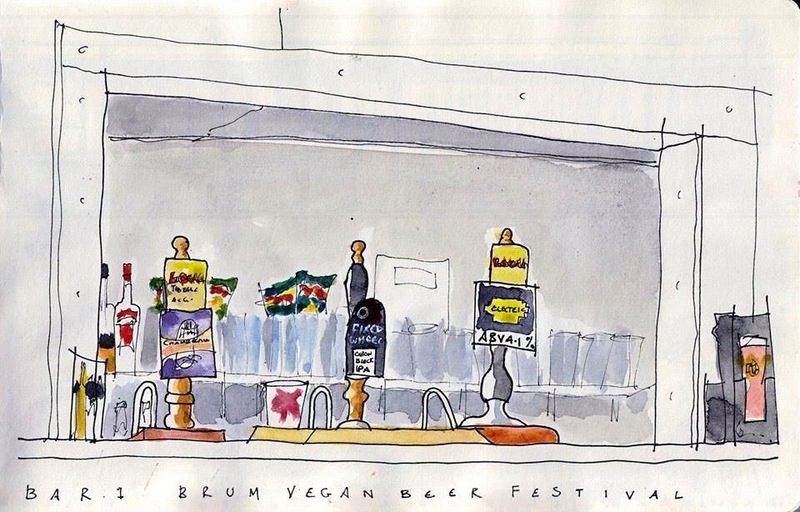 Regulars on the street food scene in Brum. 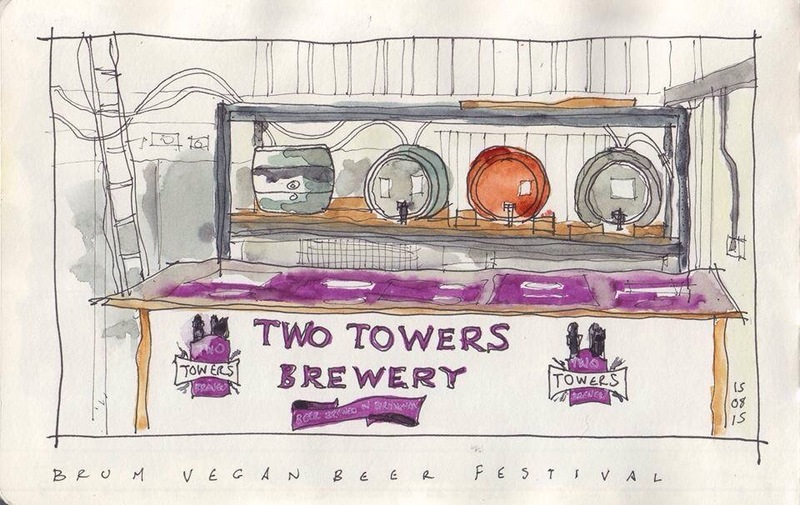 I’m sure there is more, so I will add when I’ve found them or they’ve told me they are veggie friendly. 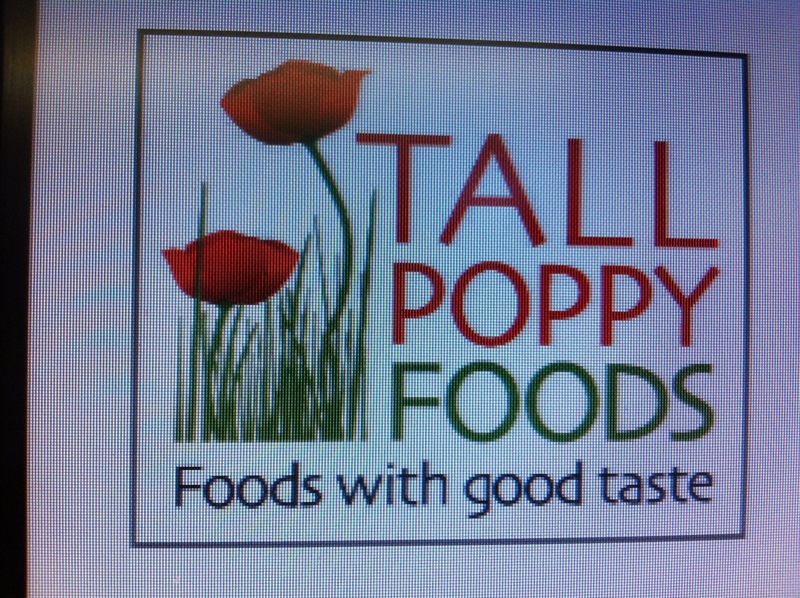 Artisan Food producers will include Pips Hot Sauce. For a standard entry of £1.50, children go free. 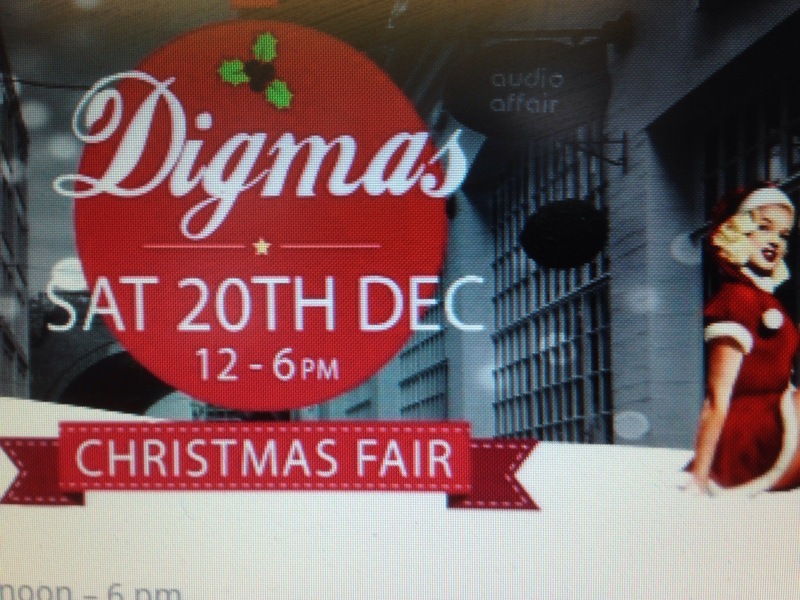 Plus if you are Independent Birmingham card holders you get 50p off entry. So that’s a whole solid £1 entry. The Bond is on Fazeley Street off Heath Mill Lane near the Custard Factory. Be there or be stuck…well in Winter. The Bond 180 Fazeley Street, Digbeth, B5 5SE. Fresh Rootz, also have a cafe at Ryton Organic Gardens near Coventry open from Wednesday- Sunday serving veggie and vegan food. Sometimes the best meals you eat are the ones that are not planned, but are spontaneous. Ruth and I hadn’t planned to eat at Cherry Reds in Kings Heath, but at Fletchers bar, but because they had chef problems we found ourselves there instead. On arriving at Cherry Reds we were told that they had the Pika Pika pop up on tonight and they had a free table..Hurray! 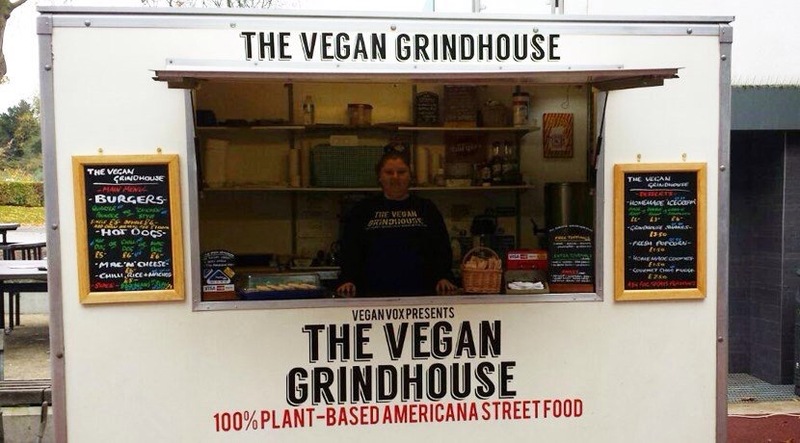 I’d wanted to visit the pop up for awhile, as they seemed to have very good and varied vegetarian options , but hadn’t got round to it. So it was a good opportunity. 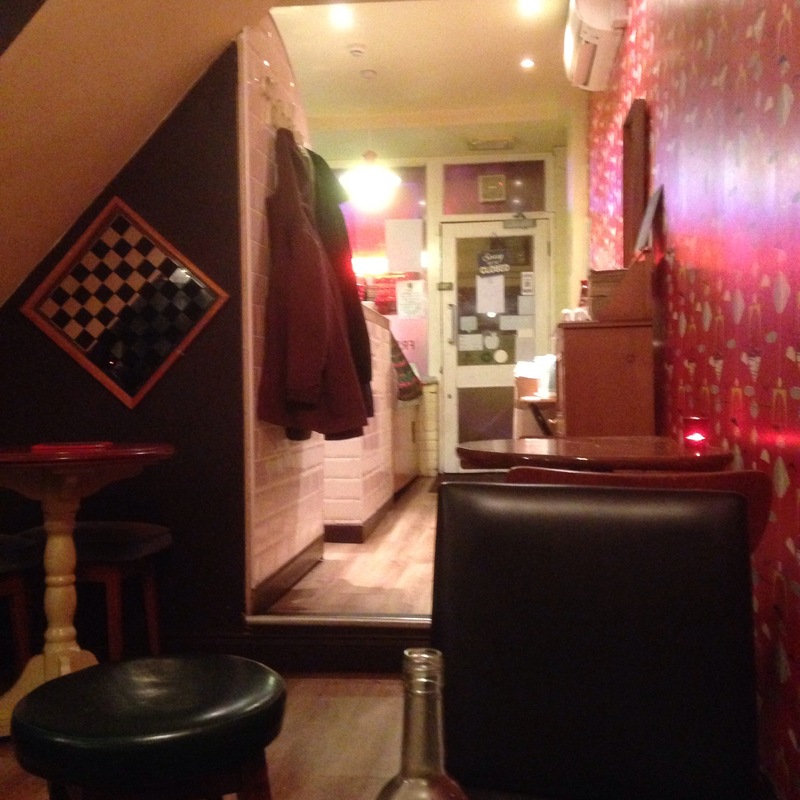 Cherry Reds in Kings Heath is a very inviting place with a cool, chilled vibe and atmosphere, alternative, and cosy. 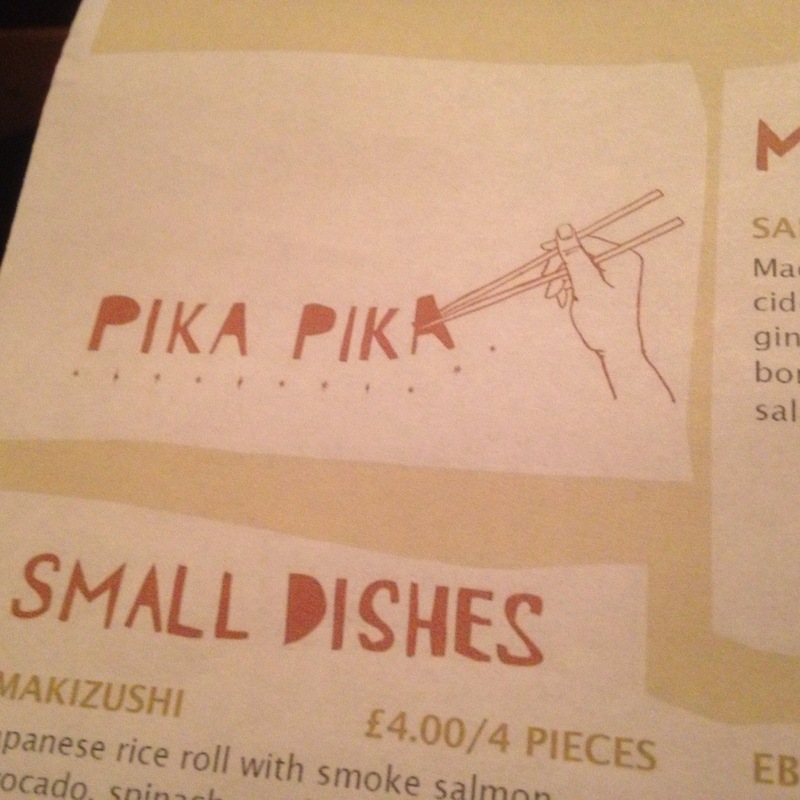 It’s well known for its pop ups, and Pika Pika is one that has a good reputation. The service in Cherry Reds is friendly, and they do excellent food, both day and evenings, from breakfasts to dinner and superb cocktails and world beers and ale. 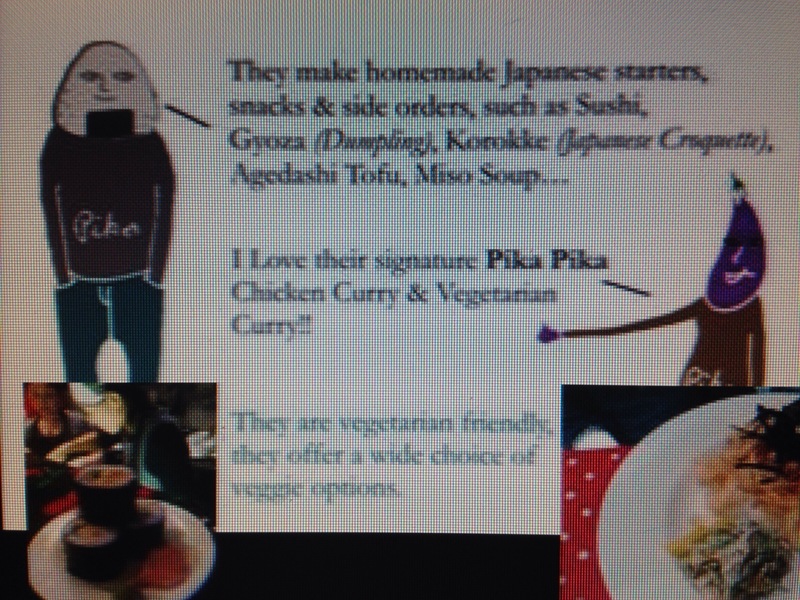 Pika Pika are a Japanese catering company and they run a Japanese food pop up restaurant every 2nd Monday at Cherry Reds in Kings Heath. 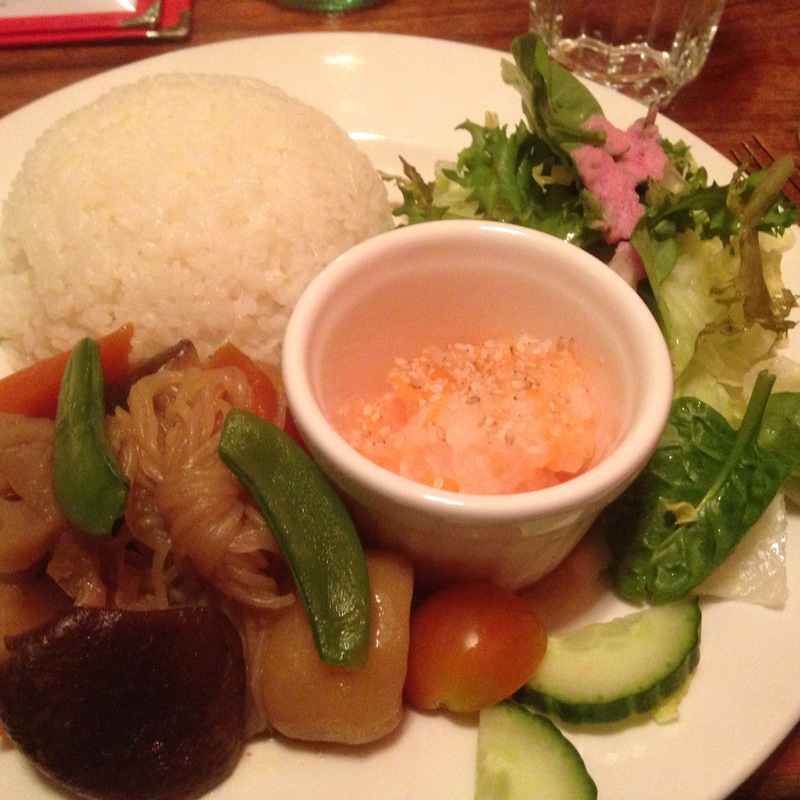 The food consists of Home made Japanese starters, snacks, and sides and main courses. 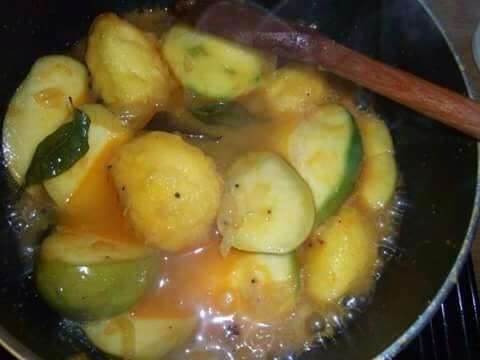 Some of the food is to share. 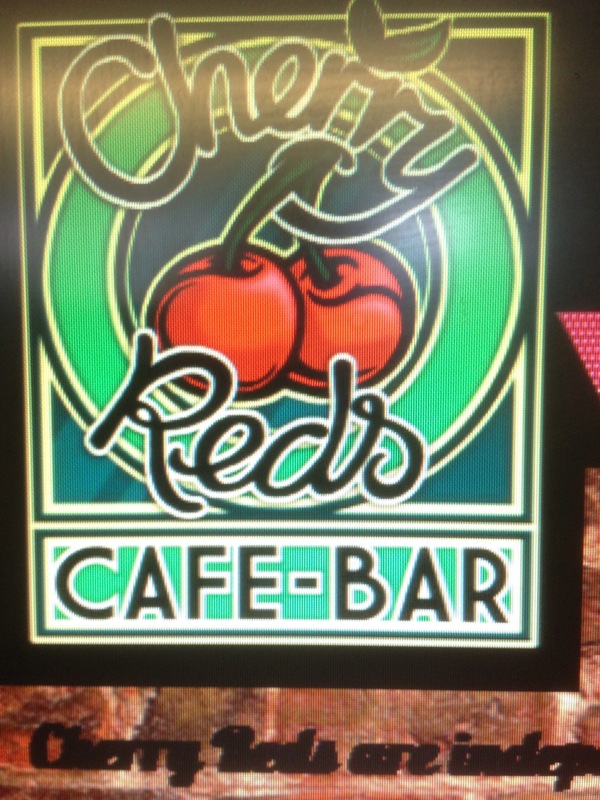 A full desert menu is available from Cherry Reds on the night. 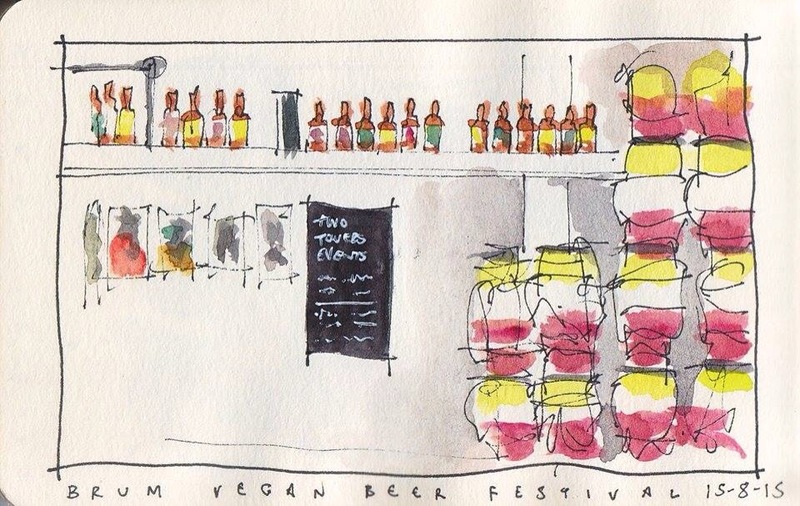 There is as i’ve said a wide choice of vegetarian options, both main course and smaller sharing tapas like dishes. 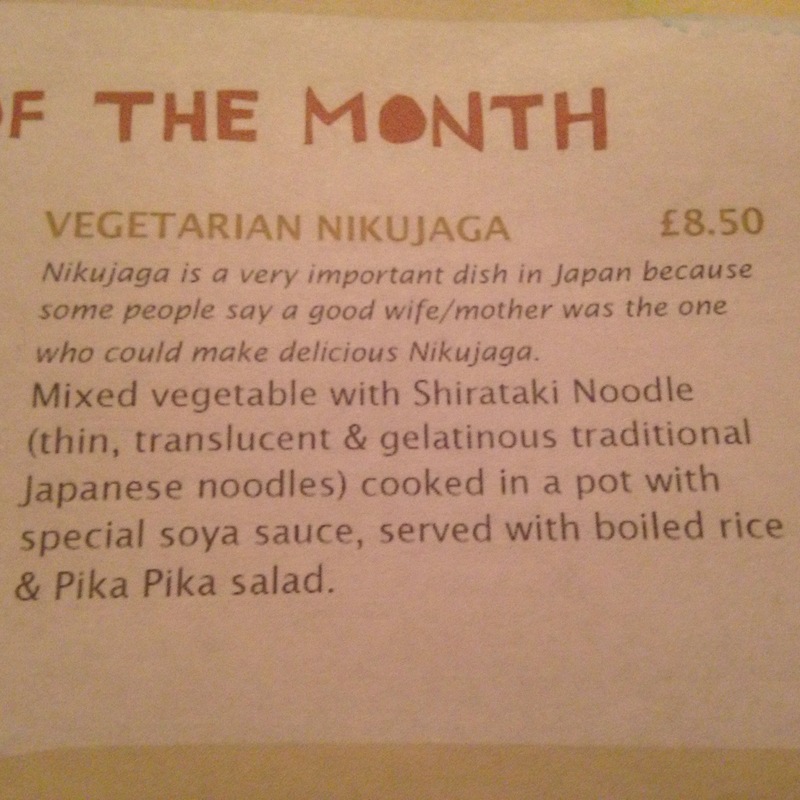 Menus change every month. 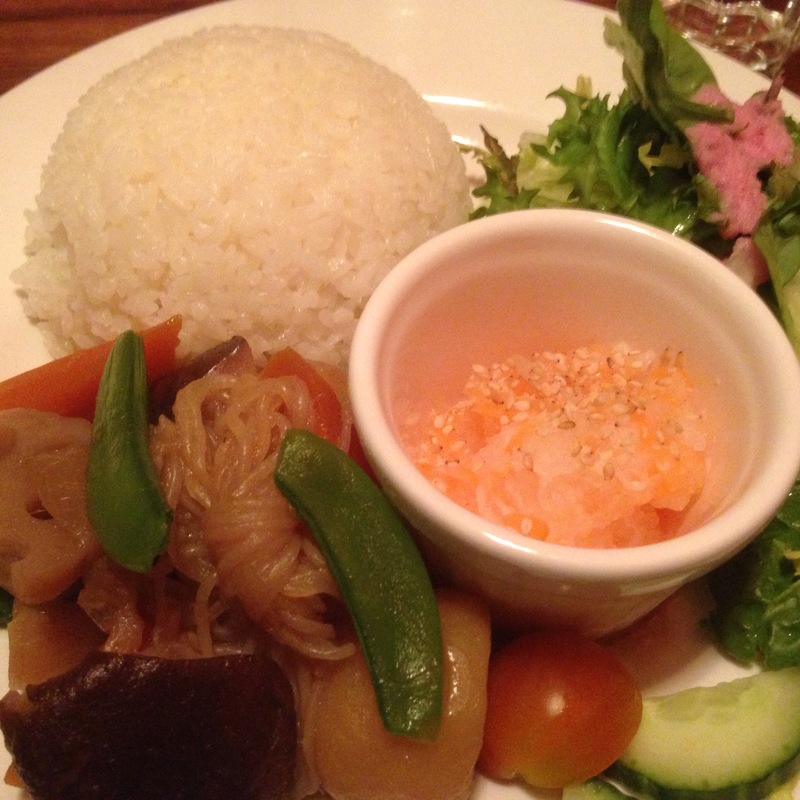 The main course dish we both ate on the night was called Vegetarian Nikujaga: which is mixed vegetables with a shirataki noodles, cooked in a pot with special soya sauce, served with boiled rice and Pika Pika salad. We both really enjoyed the dish, deliciously flavoured and with a contrasting noodle and vegetable flavours with a lovely soya sauce biting through it. 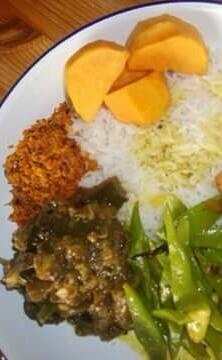 The rice was also delicious served round, a lovely main course and introduction to Pika Pika’s food. 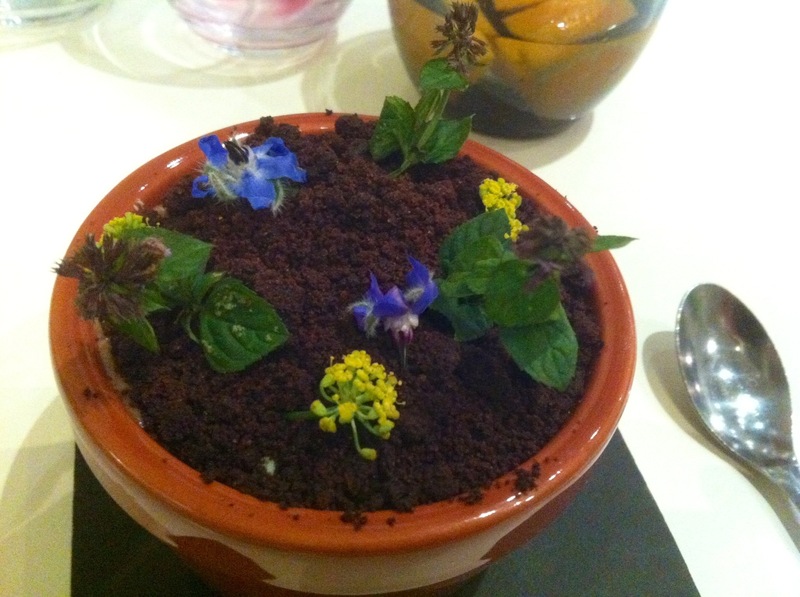 We followed this up with a beautiful Cherry Reds Chocolate brownie, sorry no photo, but it was very good indeed. I also enjoyed a couple of English Staffordshire lagers and Ruth had a couple of glasses of white wine. We both enjoyed our first visit to the Pika Pika pop up. The vegetarian options on the menu change monthly to keep them fresh and to entice vegetarians to eat their every month, and certainly a return visit is very likely, as the food we ate was well made and of good value and in the cool and chilled atmosphere of Cherry Reds is a good way of spending a Monday evening. For bookings contact Cherry Reds on contact number below. We paid for our meal in full. My opinions are my own and honest. Edible Eastside in Digbeth, Birmingham is run by Urban Grain Social Enterprise partnership C.I.C is a unique, vibrant and contemporary urban garden covering a quarter of an acre of canal side land. 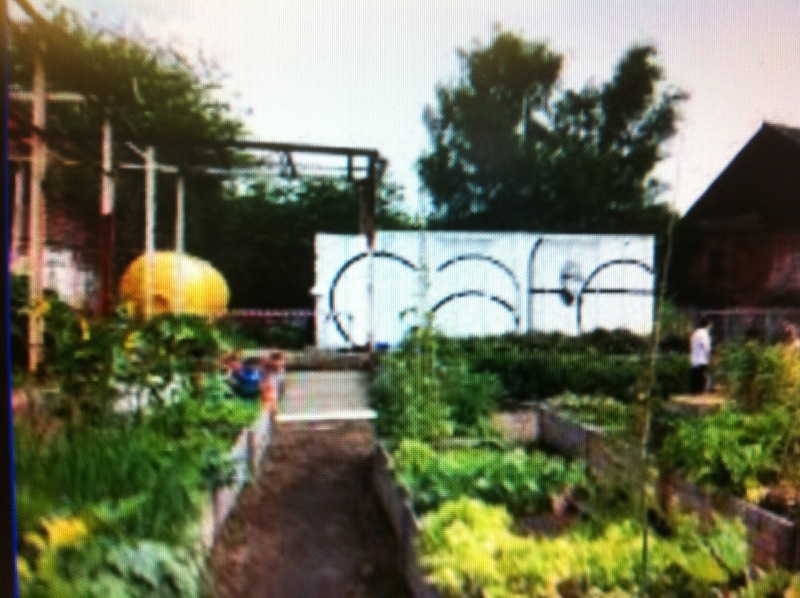 A former gas filling station converted into a pop up garden ‘edible park’ using temporary containers and raised beds. 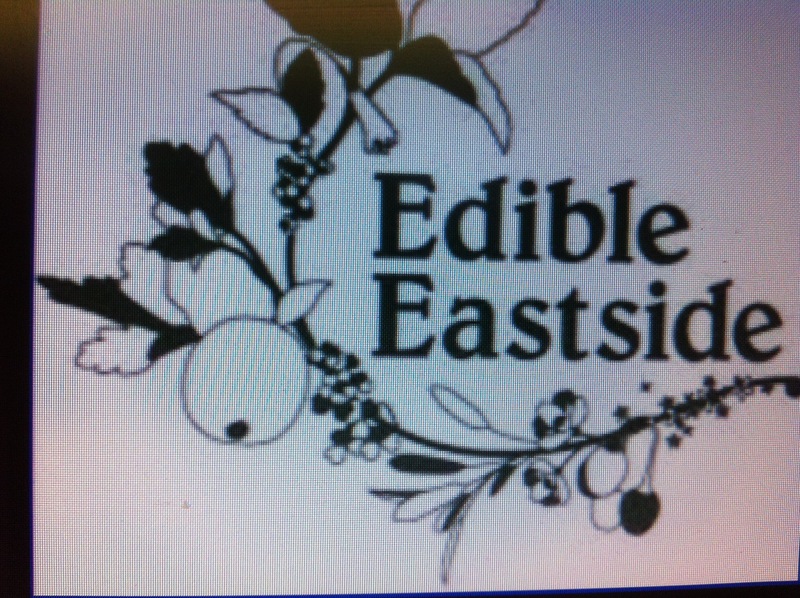 Edible Eastside supply businesses and educational institutions a space in the city to master the art of horticulture. They rent out raised beds to local people, city workers, and dwellers to grow produce and to develop their horticlture skills. 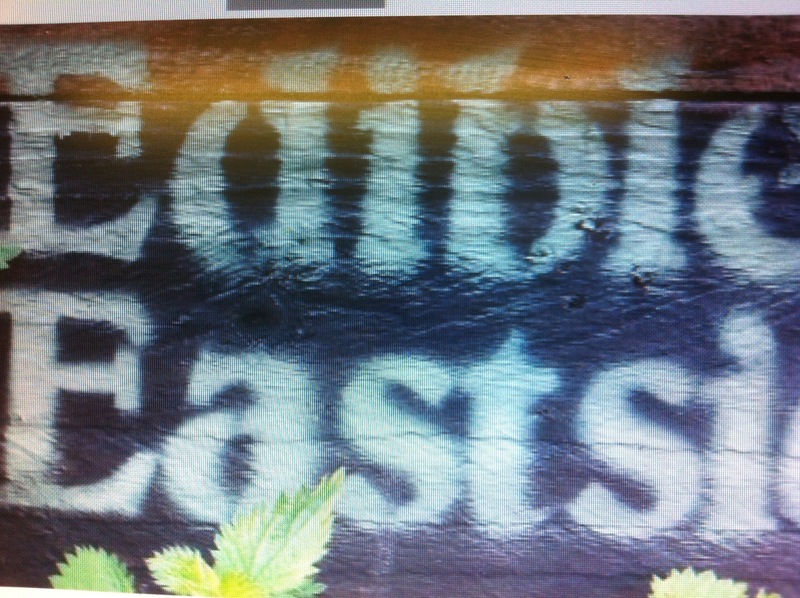 Edible Eastside also provide a cookery school and cafe and provide support to community groups who are growing vegetables, herbs, flowers and are interesetd in horticulture. 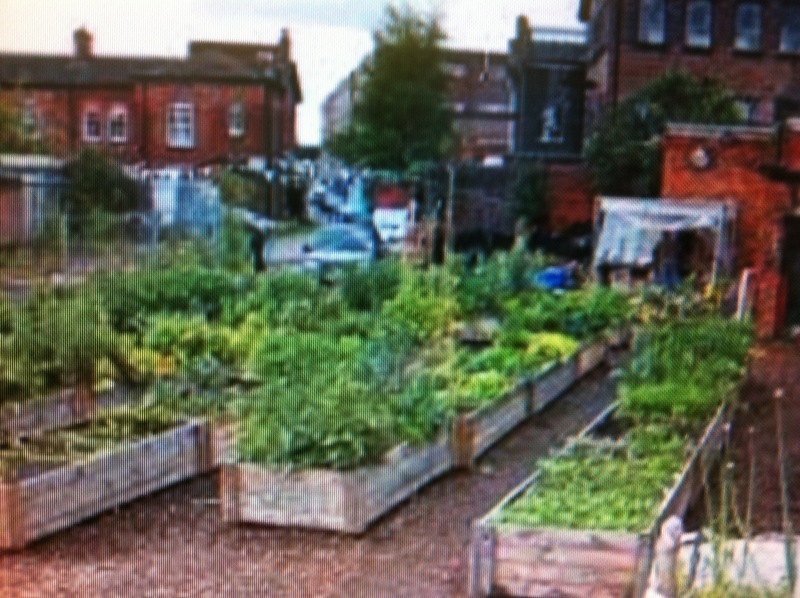 Edible Eastside also promote urban food production in the city and aim to create a spontaneous landscape and raise the profile of food and urban agriculture in Birmingham. 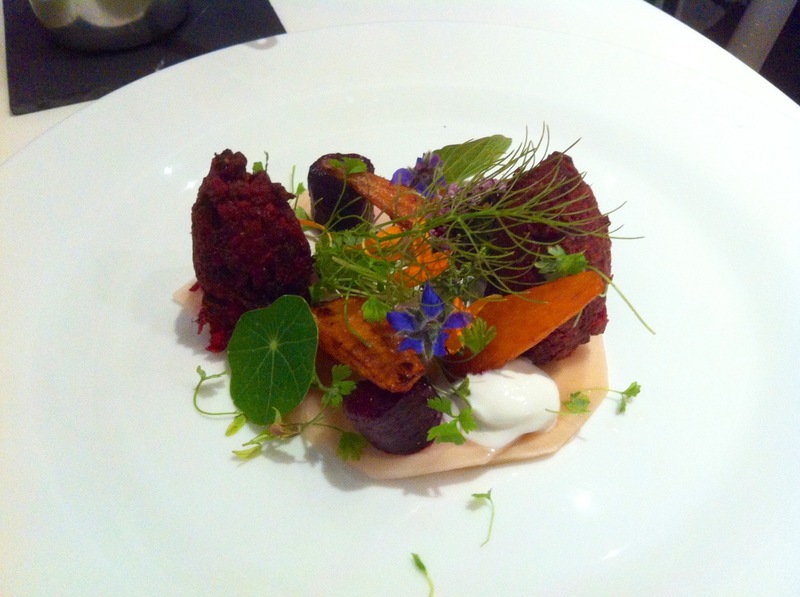 Edible Eastside also sell produce to restaurants in the city such as vegetarian Bistro 1847 whose development chef Alex visits every week to pick flowers, herbs and garnish for the beautiful vegetarian dishes created every day. 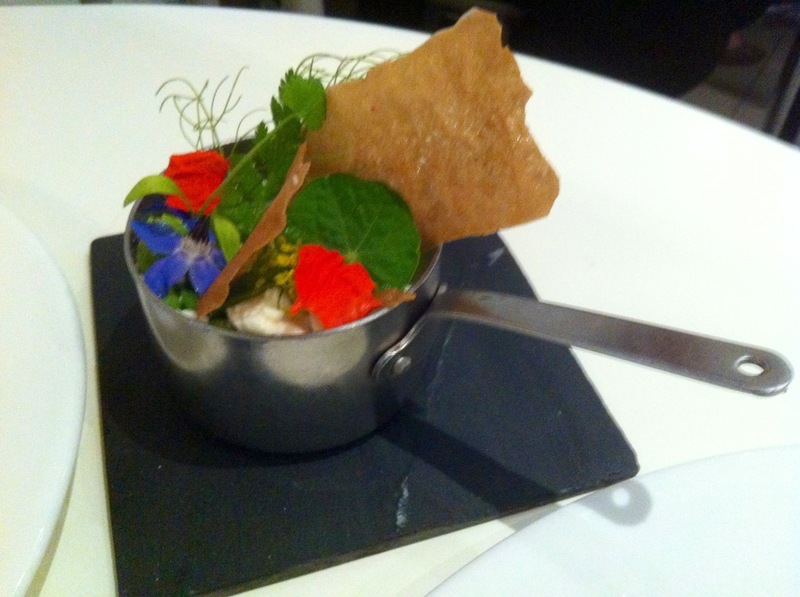 See my previous review on Bistro 1847’s new grazing, sharing exploring menu. I was fortunate to visit Edible Eastside with Alex of Bistro 1847, and as a keen grower of vegetables (with some success) and lots of un-success 🙂 finding a peaceful and creative space that is like an oasis near the canal amongst factories and creative businesses and is the inspiration behind the beautiful dishes created by Alex. It was very inspirational and gave me lots of ideas on how to use raised beds and containers and how plants can grow compatabily together in a small urban space. In September this year Edible Eastside began an exciting partnership with Hotel La Tour nearby in Birmingham City Centre to provide a roof top garden where the restaurant of the hotel, Grill La Tour will grow their own fruit and vegetables for use in their kitchen. Visitors to the hotel will also be able to visit the roof top garden. The garden will be maintained by Hotel La Tour in house. Offering a unique experience to staff who work in the kitchen who will experience a from the ground to the plate philosophy. 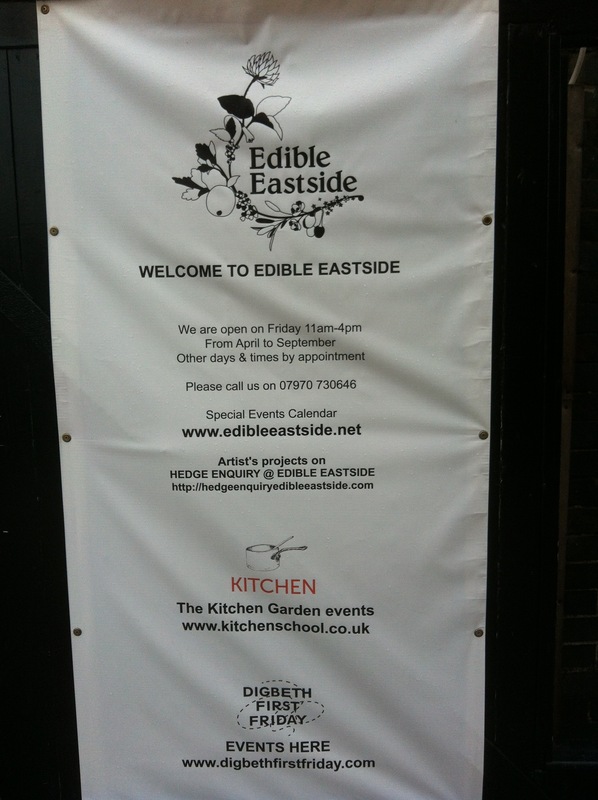 Next year Edible Eastside will be merging with Kitchen School http://www.kitchenschool.co.uk to form one organisation offering a range of culinary services and food spaces. Edible Eastside is a unique social enterprise C.I.C a place to grow, cook, and eat your very own food an asset to any city, but certainly one to Birmingham and its community. Last three photos taken in Bistro 1847. 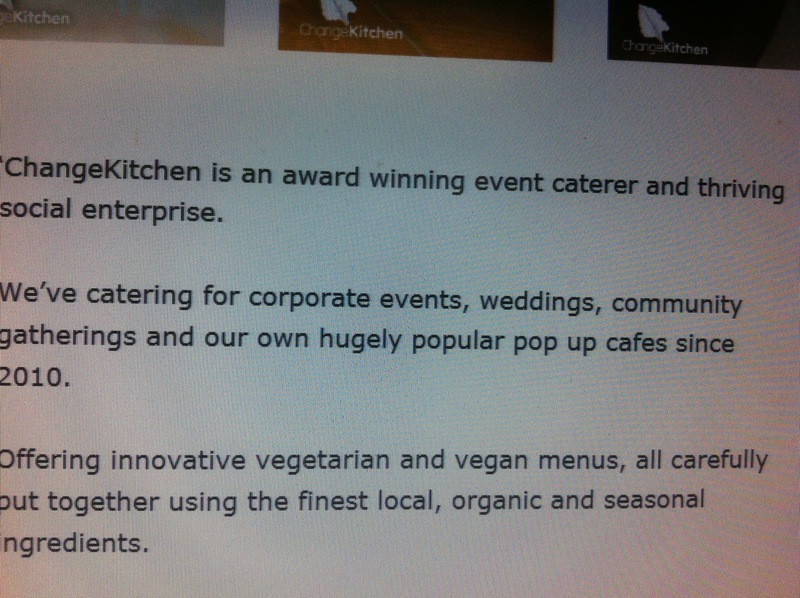 I came accross ChangeKitchen CIC Community Interest company via Twitter when I began my Vegetarian Food blog six months ago. 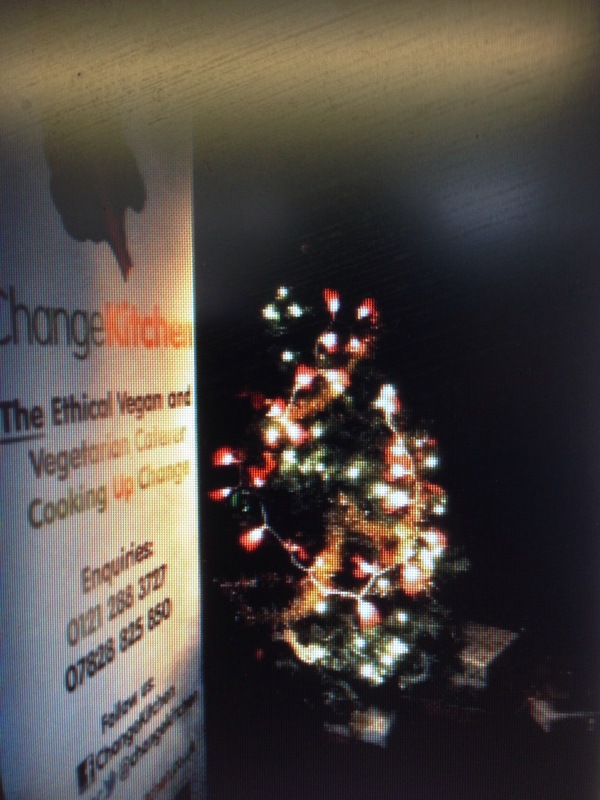 ChangeKitchen are an award winning vegetarian and vegan catering company and social enterprise based in Birmingham and to me is a real vegetarian and vegan food hero in the city. 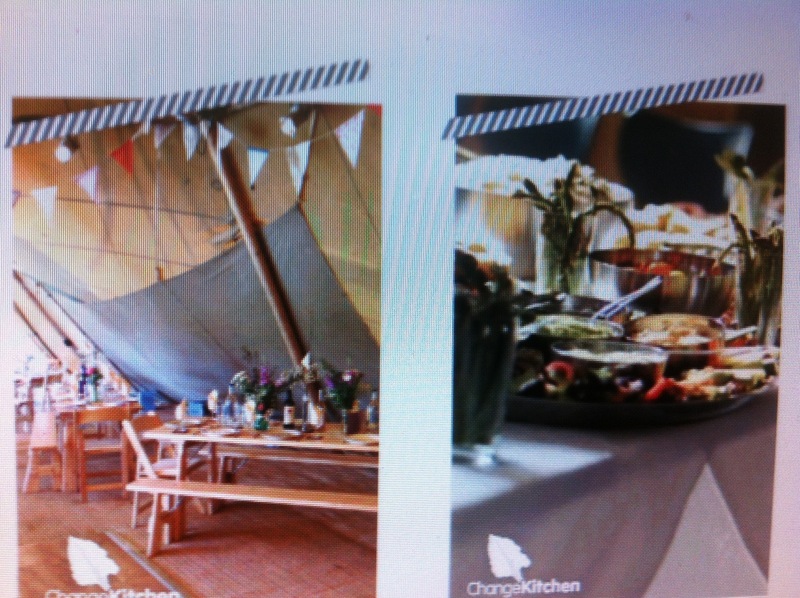 ChangeKitchen cater for corporate events, weddings, civil partnerships, and community gatherings and run a monthly pop up cafe. 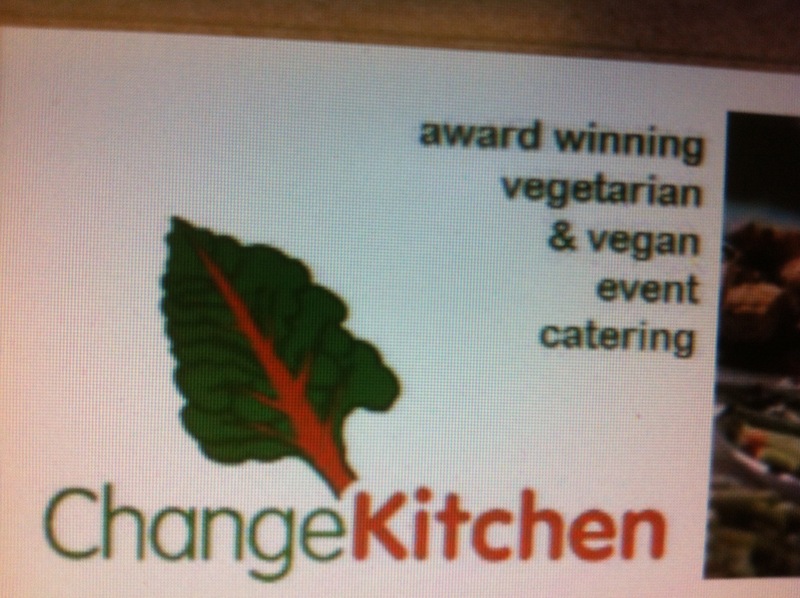 ChangeKitchen offer innovative vegetarian and vegan menus, using local, organic, and seasonal ingredients. 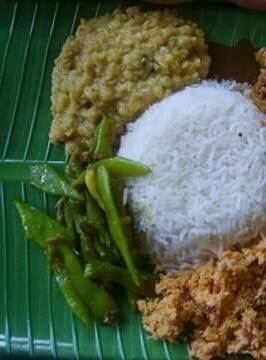 The idea is to provide, create and serve dleicious and healthy, nuritious and ethical dishes that can be shared and enjoyed by all. She plays a key hands on role in all that Change Kitchen do. 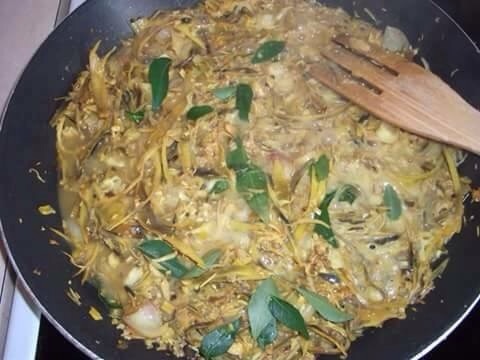 She is the lead cook, trainer, and business manager and currently runs a programme of community workshops and training (See website) and can be contacted on 07828 825 850. 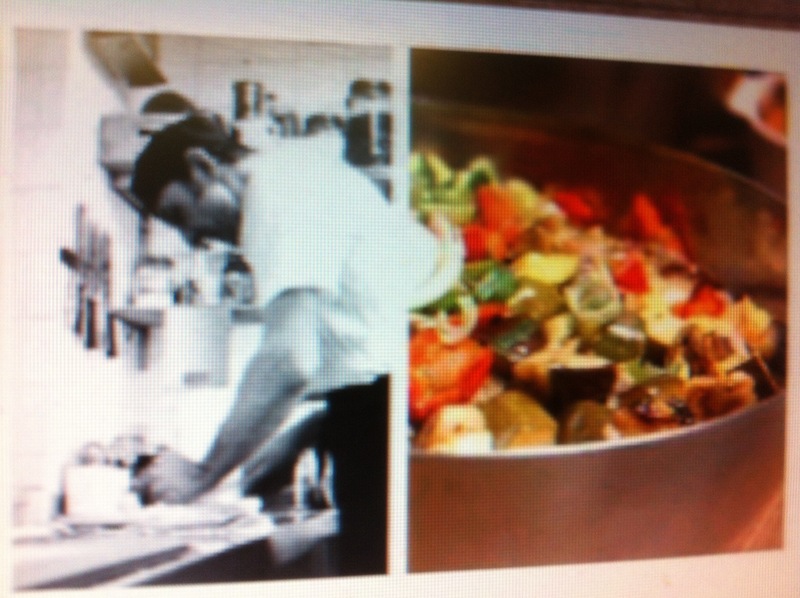 ChangeKitchen are proud to cook for disadvantaged and socailly excluded people and have worked with SIFA (who work with the homeless). Their food philosophy is about sharing a meal. 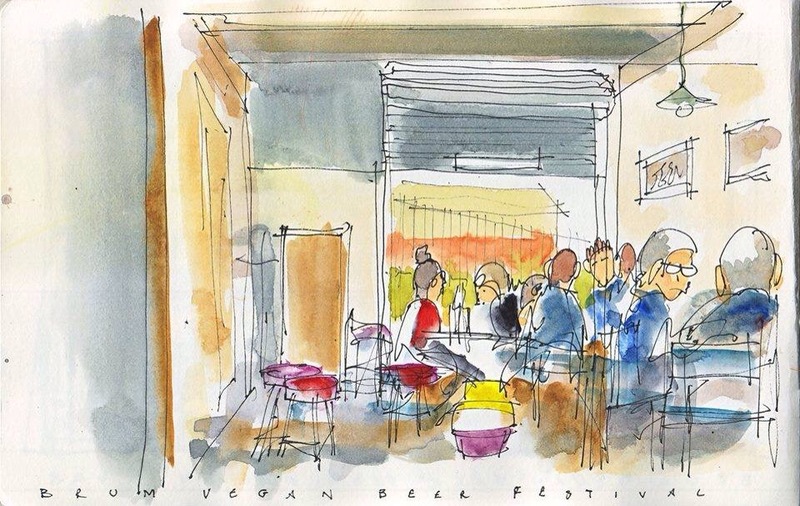 The food is fully vegetarian (always with vegan and gluten-free options) and everyone shares food from the table, bringing people together, celebrating diversity through good healthy dishes and the community. 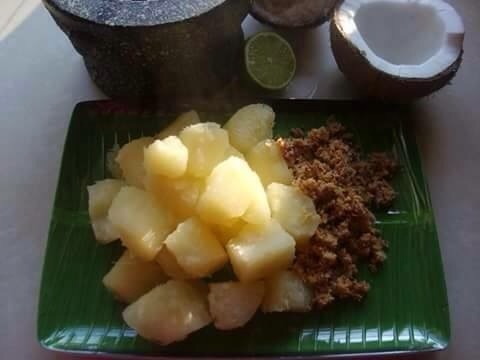 Food from all over the world is served. Their cafe is now permanently at Stirchley Baths in Stirchley. 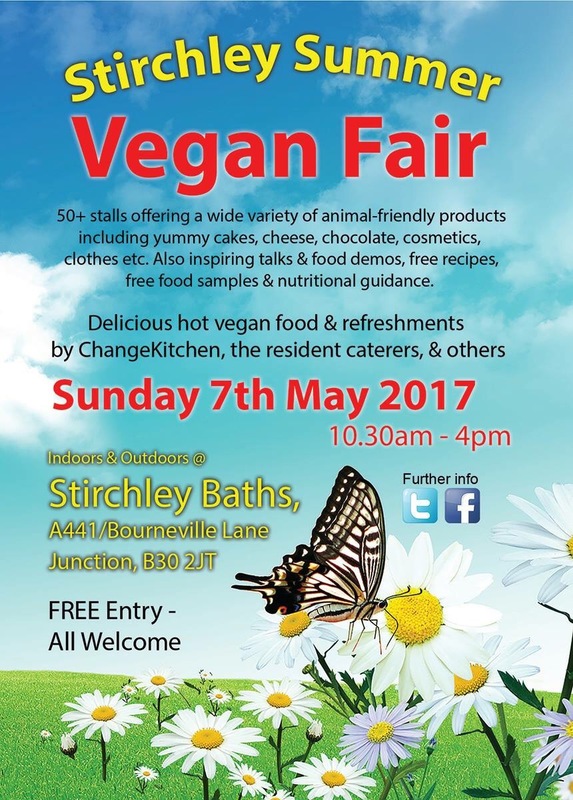 ChangeKitchen are a real vegetarian and vegan food hero providing innovative, healthy and nutritious food which supports a healthy life style and healthy community. 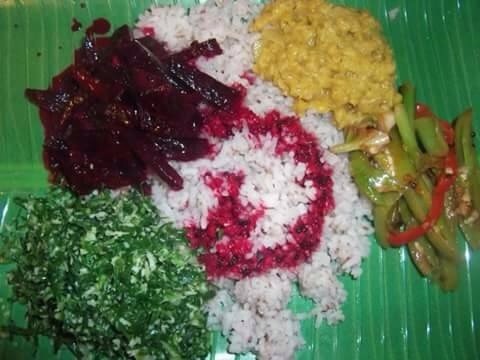 Has anyone been to a ChangeKitchen? What did you think? 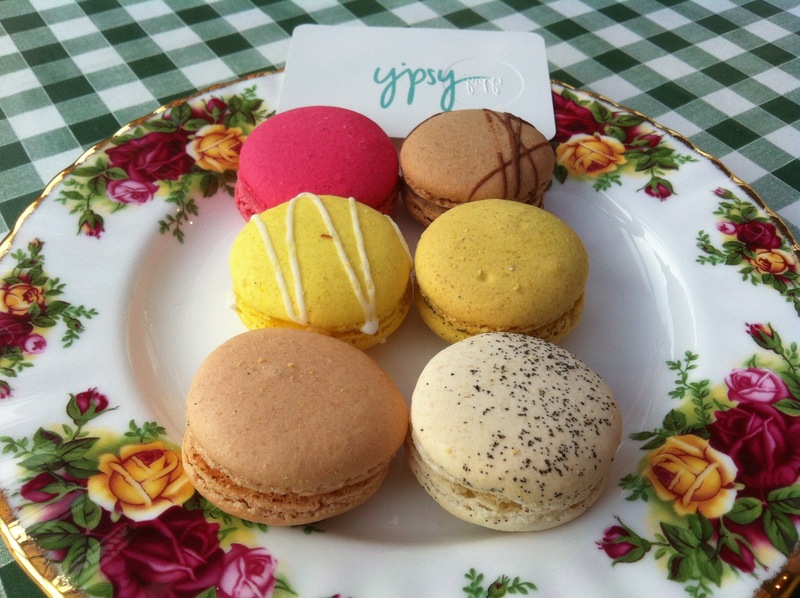 I was fortunate a couple of weeks ago to be offered a complimentary selection of Yipsy Macarons to sample which I was most pleased about by Angela Yip-founder of Yipsy Macarons. 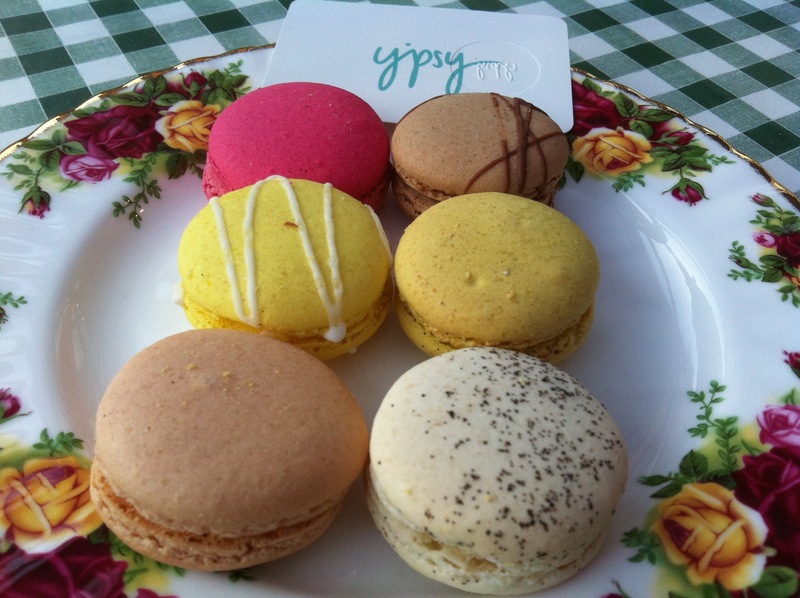 Fuelled by her passion for baking and love for Macarons Yipsy was founded by Angela Yip who left the world of finance and set up her own business making macarons. Macarons are light, small meringue cookies made of almond flour, egg white, and sugar in a smooth colourful shell with little ‘feet’ sandwiched by a tasty ganache, buttercream, or curd filling. They come in different flavours. 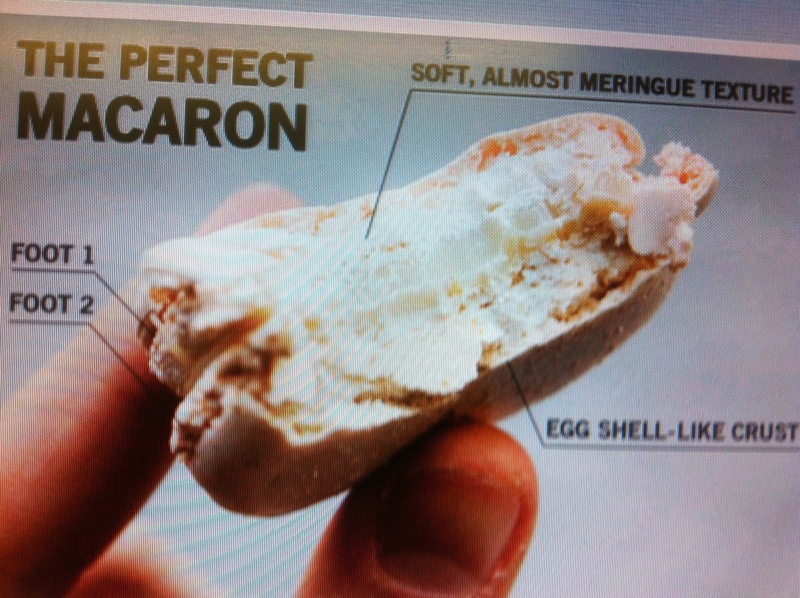 They are not to be confused with macaroons that have no filling and are made from honey and coconut. 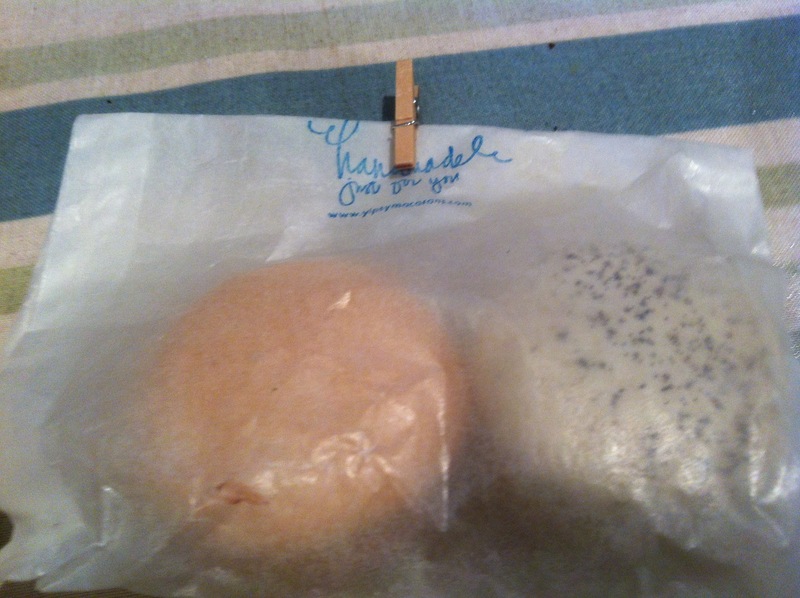 Angela delivered the macarons to me herself and they came in a secure pack of six different flavours, presented beautifully and peeking out of the packaging very temptingly. They came in six different flavours, they were superb and so pretty and suitable for vegetarians. Not only did they look stunning on the plate, but were perfect little morsels of sweet seduction. They just melted in the mouth, each one unique, the flavours were delicious, the strawberry and pistachio and chocolate went down well. 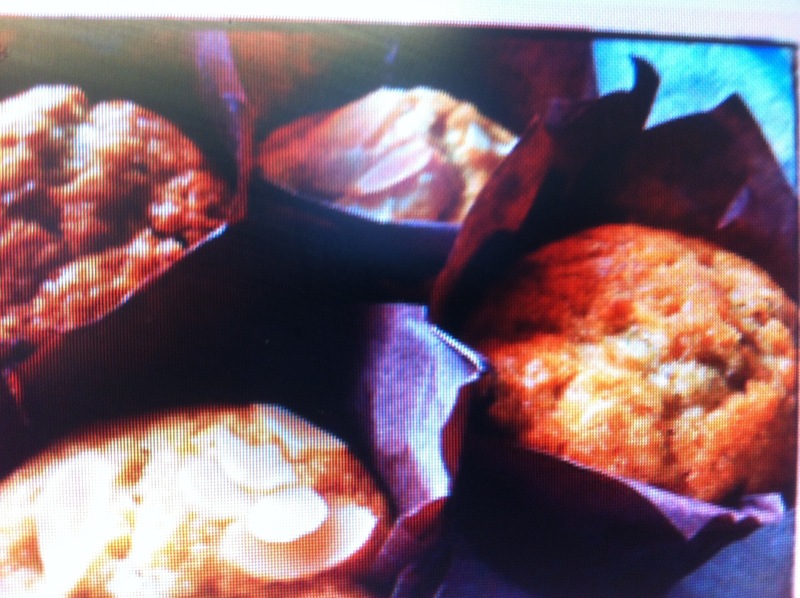 They were chewy, creamy and crisp, very indulgent and perfectly handmade. 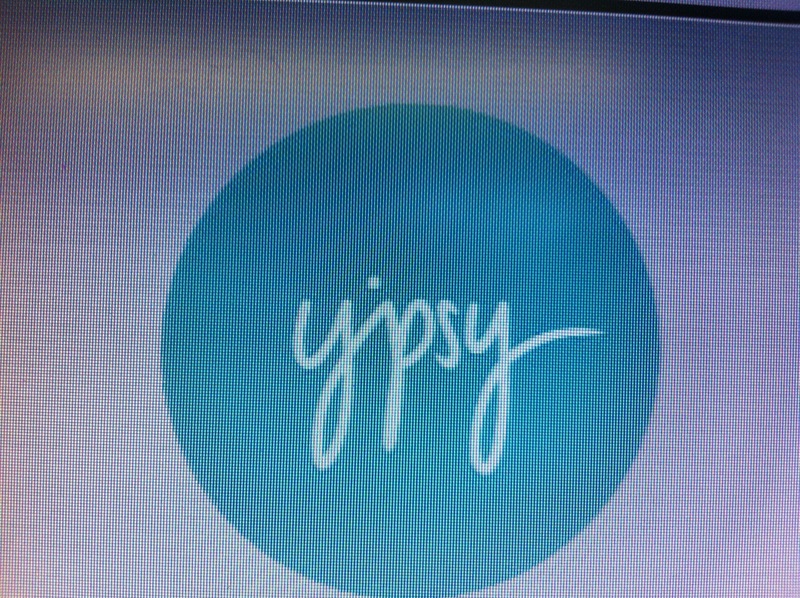 Yipsy Macarons are available from their website http://www.yipsymacarons.com as a atreat for yourself, a loved one, or for a party or wedding. They make a lovely gift for a food loving friend or partner. Ideal for a celebration or as a wedding centre piece. Prices start at 12 macarons for £15.00, great value for the handmade craft involved. The Macarons are wrapped with secure packaging and hand delivered in the West Midlands or within 2 days via Royal Mail for £4.00. They can be gift wrapped for an extra £2.00. See the website for full details of packages and offers. For that special indulgence that is different and perfectly handmade they can’t be beat. 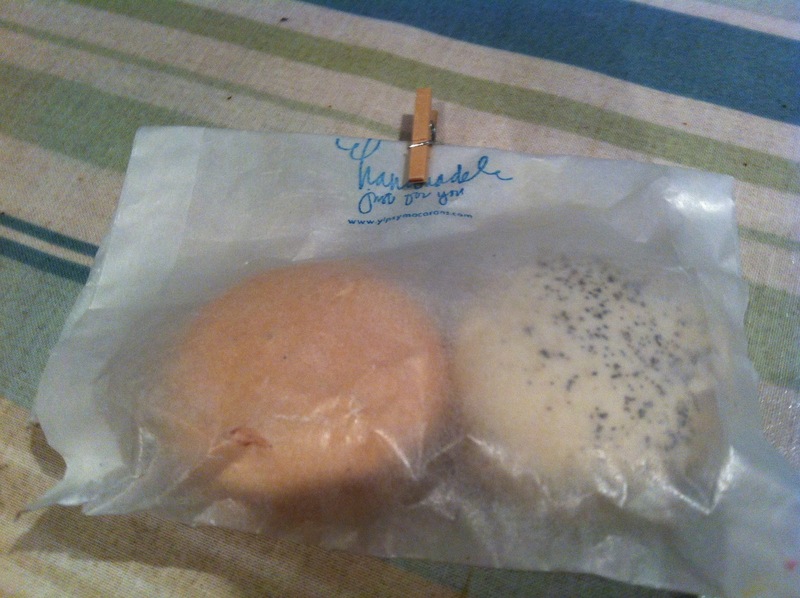 Thanks to Angela for the sample pack of Yipsi Macarons Ruth and I loved them and look forward to re ordering soon. The Macarons were a complimentary sample. No product review was requested. All opinions are my own and honest.